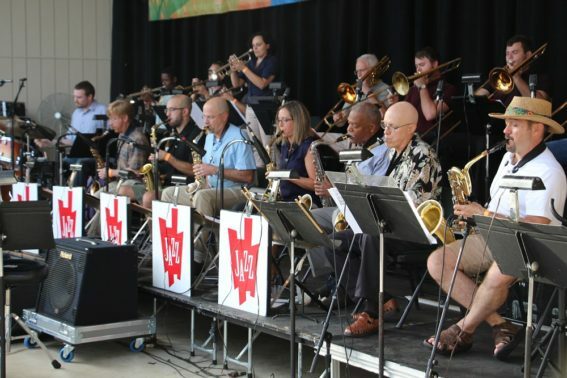 The Columbus Community Jazz Band is the chance for anyone who has played an instrument to get back in the swing of things! 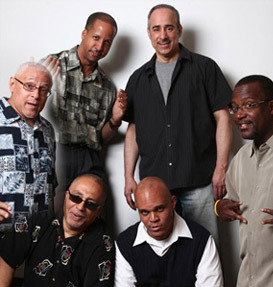 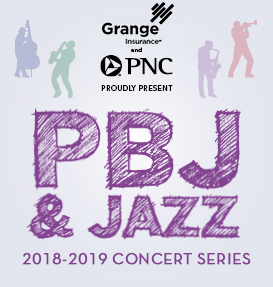 Led by some of Columbus’ finest musicians, the CCJB performs jazz classics in a fun and engaging environment. 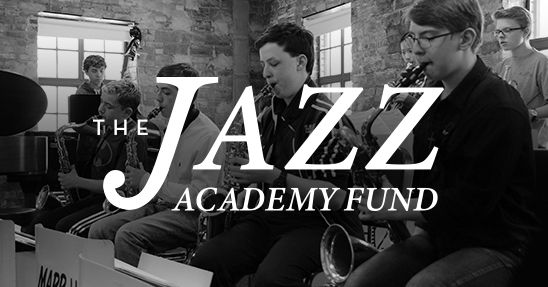 Additionally, you’ll have the chance to meet and jam at the Jazz Academy an hour before rehearsal and perform a public concert during each season! 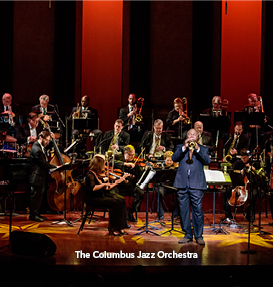 This season, Pete Mills (Columbus Jazz Orchestra) leads a big band edition of the Columbus Community Jazz band. 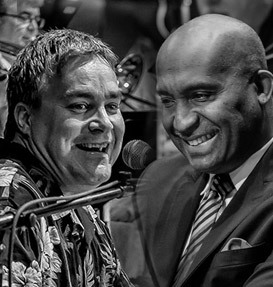 As always, our summer season will culminate in a final performance at JazZoo. This ensemble is open to musicians with fundamental experience on saxophone, trumpet, trombone, guitar, piano, bass and drum set. 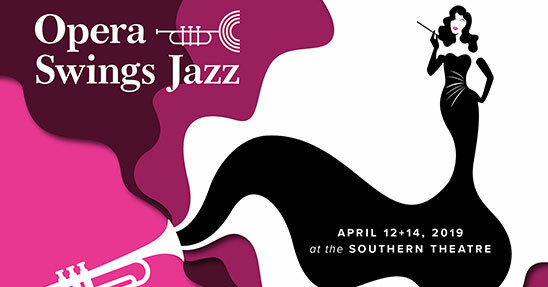 Drum, Bass, and Saxophone seats are currently filled.